This post was previously integrated with my TED Talks for Social Anxiety & Shyness post, but I’ve decided to do some blog spring cleaning. On the original post Helen kindly thanked me for including her TED talk, which I’m very grateful for! I watch a lot of TED talks, and the ones I’ve listed here are those that have helped me get to terms with my PTSD a little more. Even if you haven’t experienced trauma, these talks may help you to work your way through any difficult aspects of your past. More TED talks to come soon! Jane McGonigal on how video games (and particularly Superbetter) can help you through mental health problems. Image from TED. 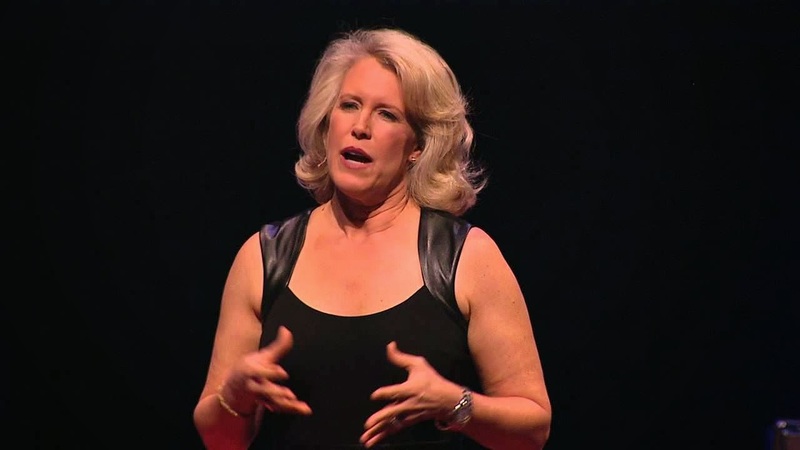 While this TED talk doesn’t mention PTSD, it mentions a tool that can help you deal with your PTSD or trauma symptoms and thought processes. 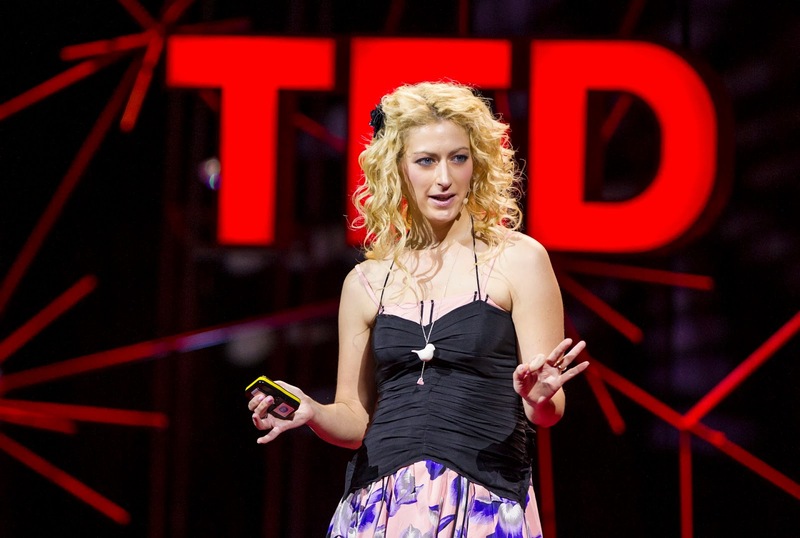 After experiencing a very bad concussion, game designer Jane McGonigal founded Superbetter, an online multiplayer game that lets you set and work towards goals, build resilience, and help you get through transitions and challenges in life. I need to use it more often, but it’s great for helping you battle both mental and physical challenges. 2. Helen Abdali Soosan Fagan: Diagnosed with PTSD and MDD, and managing to get a Ph.D. In this talk, Helen speaks about her experience of being diagnosed with PTSD after struggling with severely high blood pressure, confusion and bodily pain that was bad enough for her to be taken into hospital. After her diagnosis, Helen stated: “But I haven’t been in a war?” The root cause of PTSD in Helen’s case was her move from Iran to America as a child, and the family separation that followed. My life has been a deeply painful journey. I wouldn’t wish it on anyone. I wouldn’t trade it for anything! A few years ago I was in an unhealthy relationship, and it destroyed the sparse self-esteem that I had at that time. This is why, like so many others, I was drawn to this talk by Leslie Morgan Steiner. This TED talk has probably been one of the most watched and engaged with talks on the website: that’s a bit worrying, isn’t it? Yet it also suggests that victims of domestic abuse are gaining the strength to leave and understand why they haven’t done so already. Leslie is also the author of Crazy Love, a book that tells her story of domestic abuse. 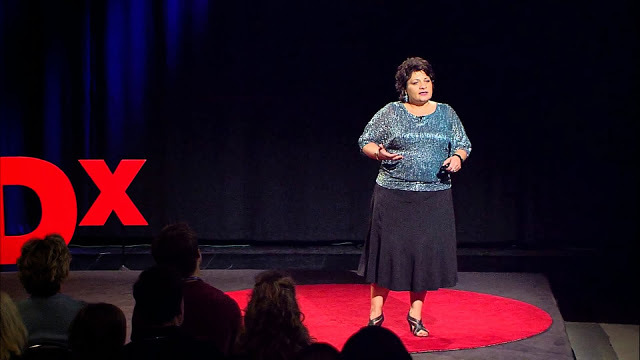 What do you think about these TED talks? Do you have any others you’d recommend I add to this post? Thanks Brian! TED talks are great, but you're right, it's all about finding the time to watch them. Superbetter is an intriguing idea – I really need to use it more and see what it can do for me. It's definitely great for setting goals and getting out your comfort zone. helpful. I wish that I had more time to watch them.